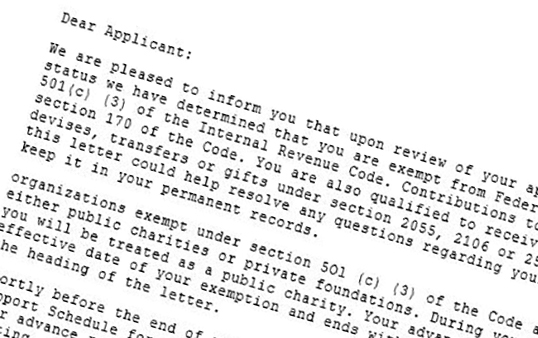 The Internal Revenue Service has classified the Cherokee Sheriff’s Foundation as a 501(c)(3) public charity. It is not a private foundation; therefore, gifts to the Association qualify for the highest tax deductibility allowed by law. Our federal tax identification number is 56-2508338, and we are included in the IRS Cumulative List of Exempt Organizations. To download our full letter click here.